In Minecraft, Creative mode allows players to destroy all blocks with just one click, as well as fly at will. Players have complete access to all building blocks of the game, as well as no health bar, making them immune to starvation and damage. Monsters do not notice players in creative mode, and are unable to kill players with this immunity. 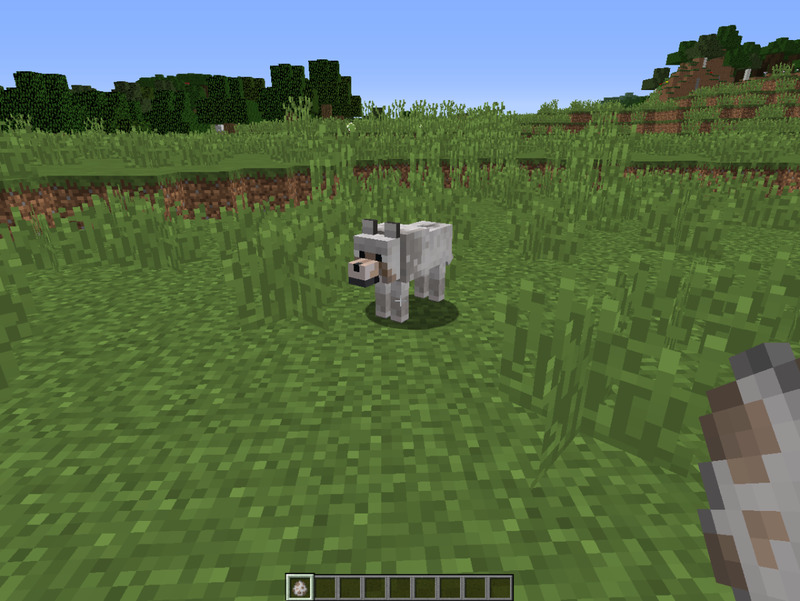 Players in Creative mode can also spawn monsters, villagers and animals into the world, such as wolves or cows. 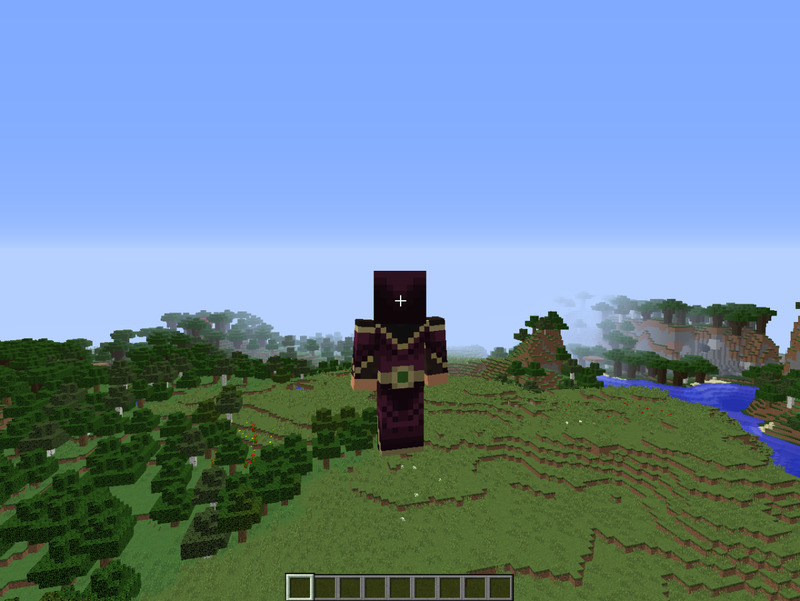 Furthermore, a player in this mode can change the weather, time of day and more, as well as other accessible cheat commands. 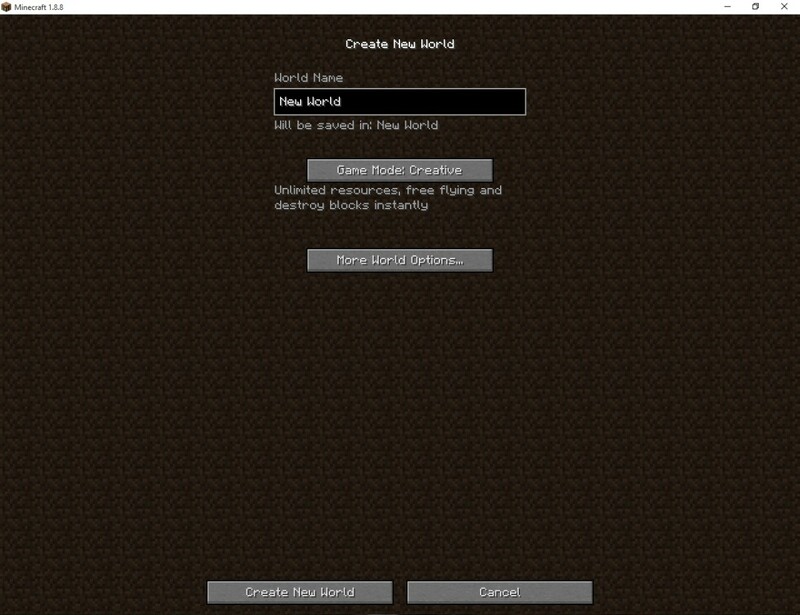 Name your world and begin! 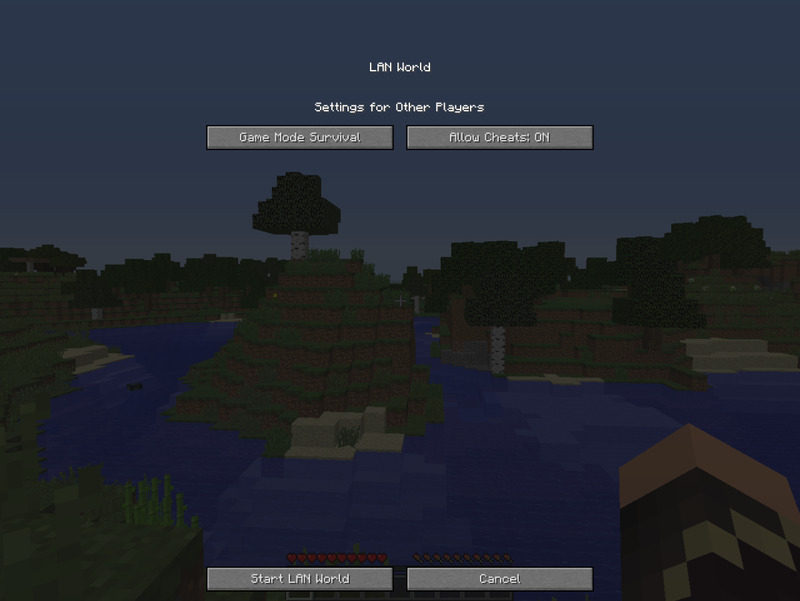 Allowing cheats in your new world will allow you to change game modes later on, in case you plan on playing in Survival mode in the future; having a strictly Creative mode world without cheats enabled will limit that world to Creative mode. 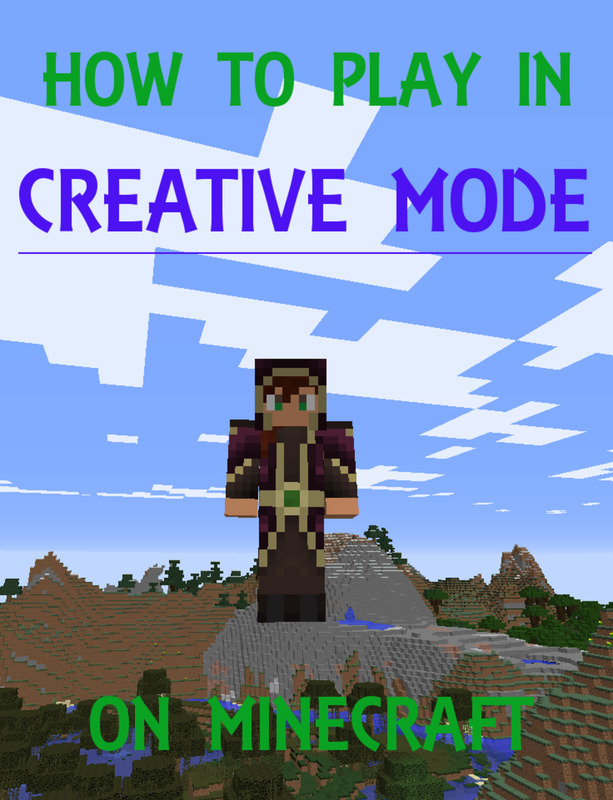 There are numerous cheats available; to change your game mode to Creative, for example, you can type /gamemodecreative or /gamemode 1. To change your game mode back to Survival, just type /gamemode 0 or /gamemode survival. Delivers a message to other players as the "Server"
When you open your singleplayer world to LAN, you are essentially opening it for other players to join, but only other people on your network. That means that only someone using your internet connection with access to Minecraft can join your world. You do not have to worry about strangers popping into your game unless you are on a large network, such as a school or university connection. 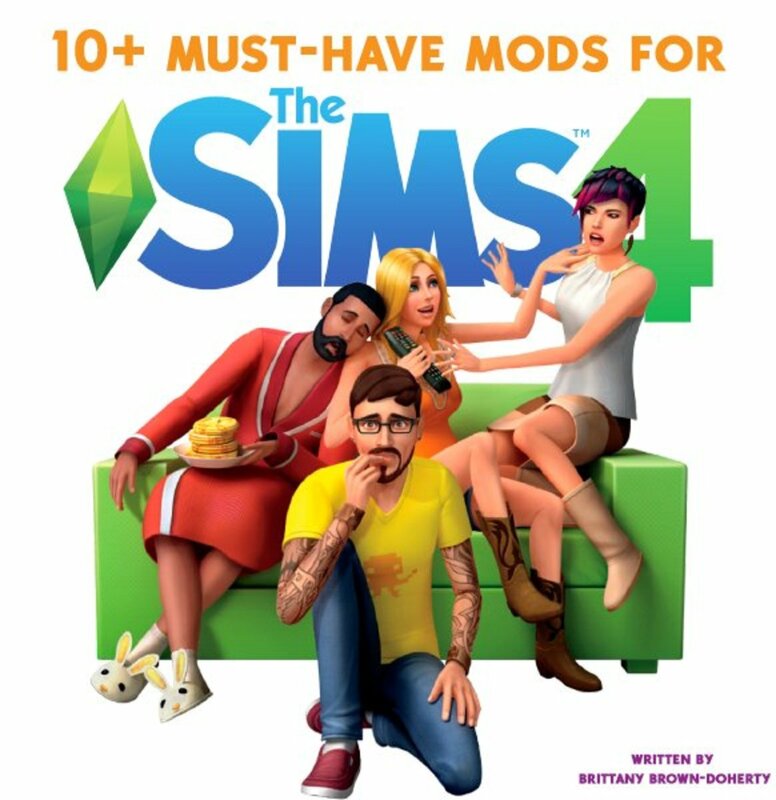 If none of this is an issue, it is a useful way to enable cheats in your singleplayer world and switch your current game mode. Remember to switch your game mode back before exiting your LAN connection! What do you do in Creative mode? The titles of the tabs are mostly self-explanatory; Combat contains the game’s weapons, Foodstuffs has all available food and so on. 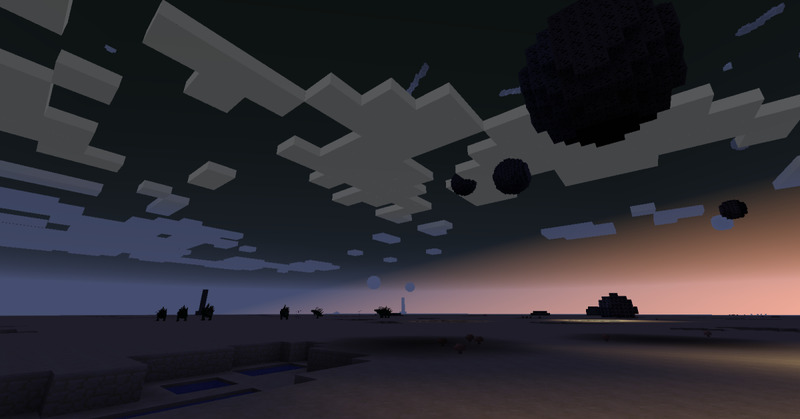 With an infinite number of materials, the player can create anything, including spawning monsters, animals and villagers. While some rarer items, such as monster spawners, are inaccessible in the item selection screen, a player in Creative mode has the ability to “Pick” items within the Minecraft environment. Located as Button 3 (the middle mouse wheel), this allows the player to copy an item, such as a zombie spawner or giant mushroom block, and place it wherever they like in the world. When building in Creative mode, the opportunities are truly endless. Traveling in Creative mode is much easier due to the ability to fly! Double tapping your SPACEBAR gets you in the air, with SHIFT making you go down and SPACEBAR making you fly higher. When flying, you use the default WASD keys to move around in the air. Double tapping the SPACEBAR while flying will immediately disable flying. As you cannot be physically hurt in Creative mode, falling to the ground will not kill a player. Flying is especially useful when building structures both large and small, from houses to ships in the sky. 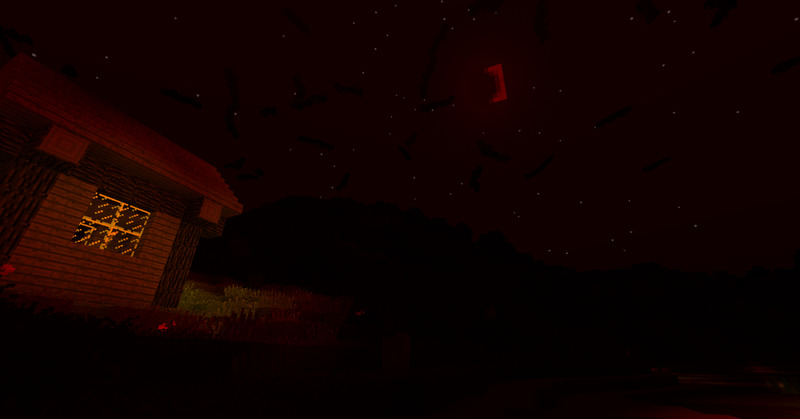 While in Creative mode, monsters can still spawn at night, but will not sense the player and will not attack unless provoked. 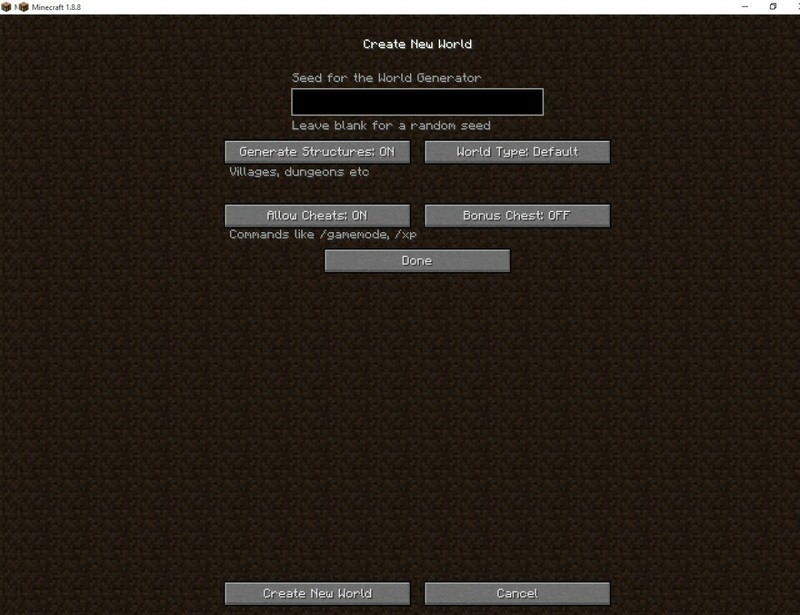 Under the Miscellaneous tab, players can spawn multiple Minecraft creatures, from monsters to animals and even villagers. Take note, however, that squid can still only survive in water, and monsters will still burn in sunlight. Furthermore, mobs will still interact with each other; wolves will still attack livestock, zombies will still attack villagers, along with other usual behavior. Most players like Minecraft’s Creative mode due to it’s versatility and limitless options. In Creative mode, you can do anything; build structures and villages, build multiplayer puzzle maps, or even test a new project or Minecraft update. 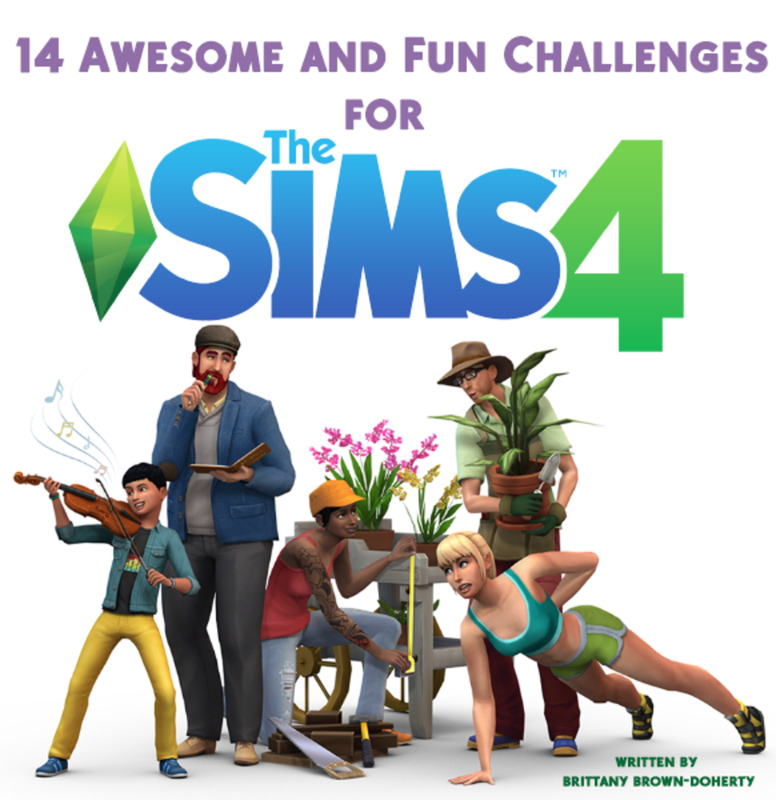 There are multiple maps for download on the internet made for multiplayer battles and interactions, all made with the magic of Creative mode. Some decide to build castles or entire kingdoms; some players even create pixel art in Creative mode! There is an abundance of options, but the choice is still yours. Above all, remember to have fun! Does peaceful mode in Minecraft protect you from mobs spawning? How do I make a beacon in Creative Mode Minecraft? To make a beacon, put the following into a crafting table: three glass in the top row, a netherstar between two glass in the second row, and three obsidian blocks in the third row. To make a beacon light up, there can be no blocks obstructing its view of the sky, and it must be on top of a "pyramid" made of any mineral blocks (like diamond blocks, gold blocks, etc.). The larger the pyramid, the more powerful the beacon (with a 9x9 base being the largest). 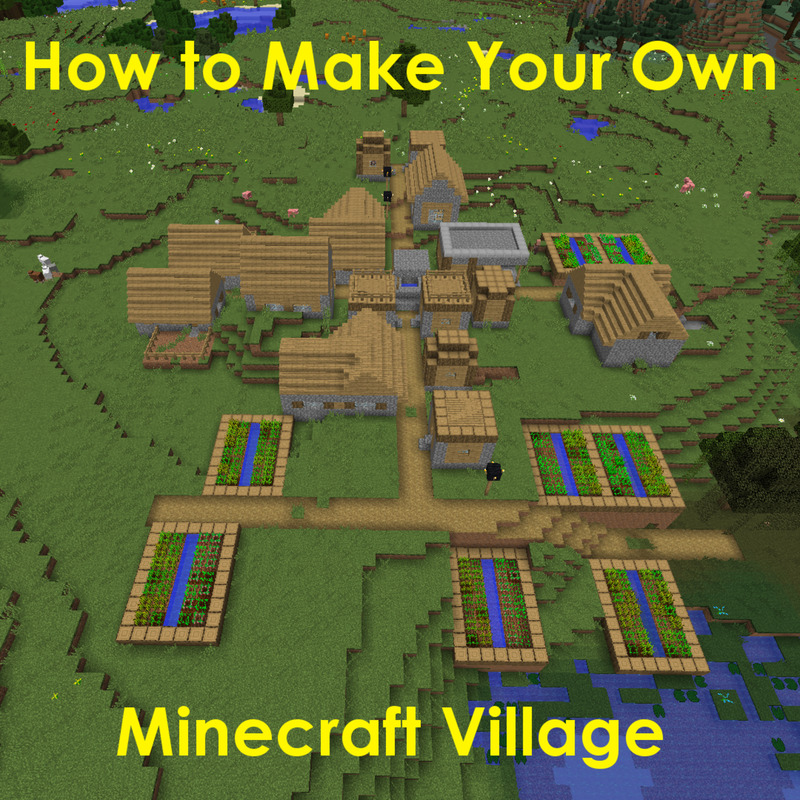 How do I spawn eggs in Creative Mode of Minecraft? 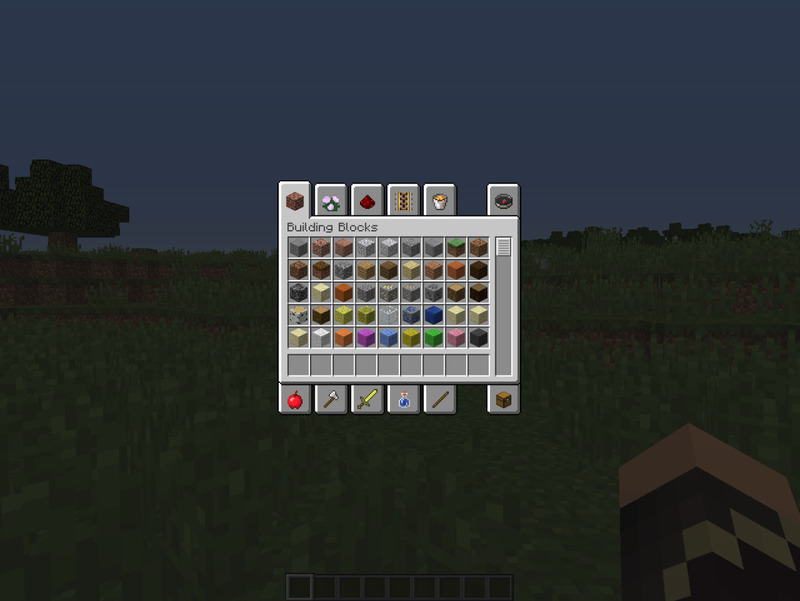 Spawn eggs are in the Creative Mode inventory, under Miscellaneous (the lava bucket icon). 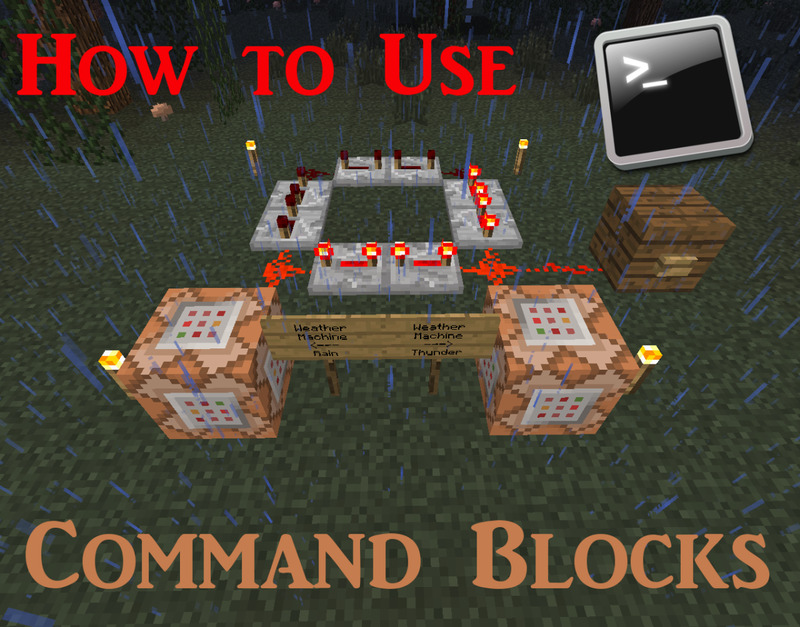 What do I do if I run out of things to build in Creative Mode Minecraft? Try looking up some more ideas online, or creating something in-game based on a structure in the real world! @SimilarSam Thanks! I favor Survival mode as well, though I have used Creative mode to test out certain game mechanics. Great coverage of creative mode, I'll admit it's the game mode I never really got into myself, I would always just build mid survival game! Awesome article! 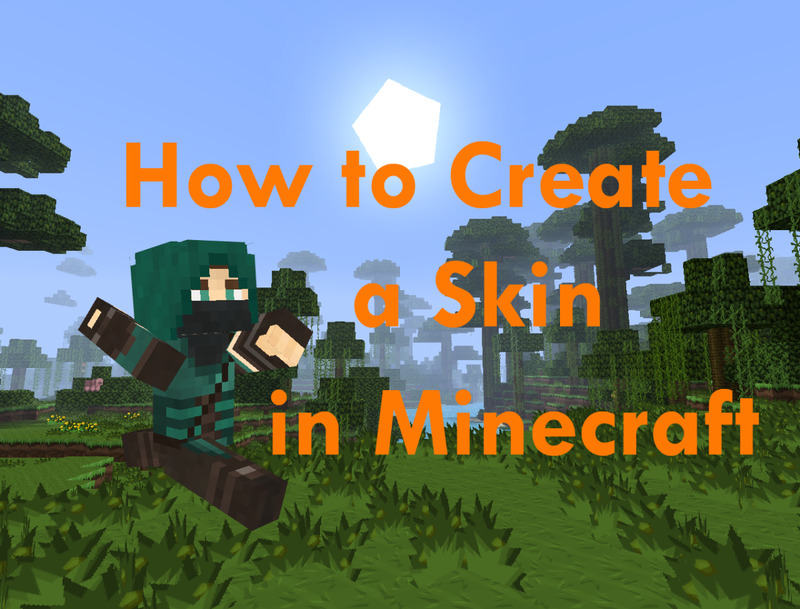 I can say that, having not played a single minute of Minecraft in my life, this will be a great help for anyone looking to play in Creative Mode.